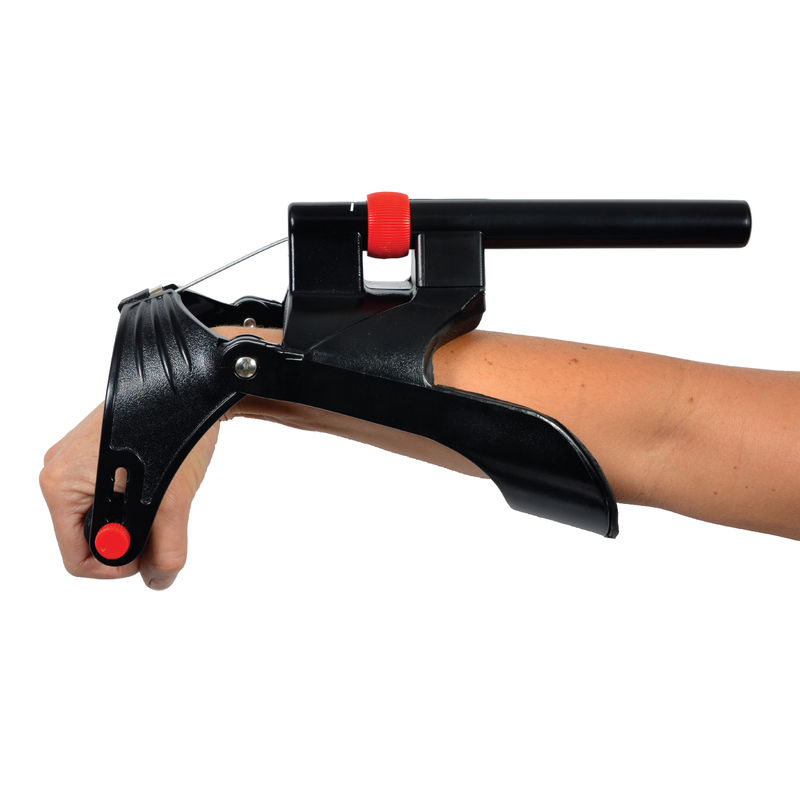 The MoVeS Wrist Exerciser is an adjustable wrist and forearm trainer which allows the user to exercise with progressive resistance. Its ergonomically designed forearm support keeps the wrist in the right place. Together with the soft handgrip, adjustable to 4 positions, it ensures maximum comfort while rehabilitating your wrist and forearm.